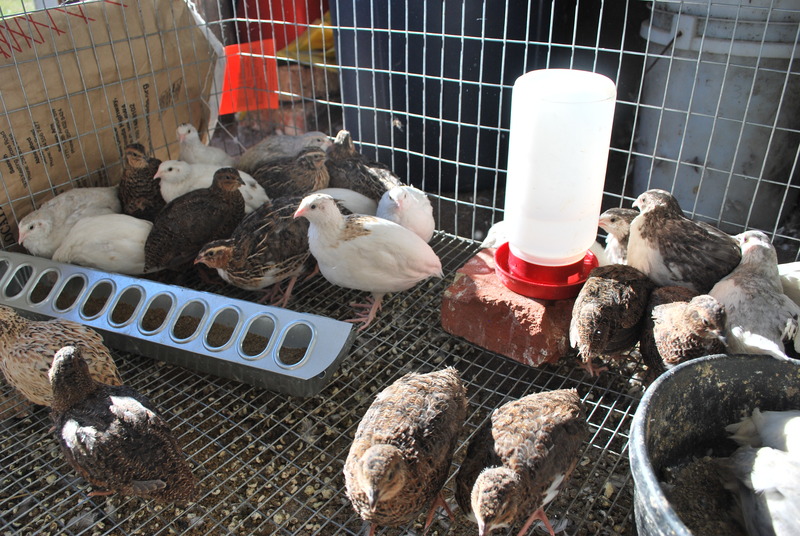 We raise many colors of Coturnix quail. We currently have Wild Type (Pharaoh), White (Texas A&M), Silver, Tuxedo and Dark Red (Tibetan). 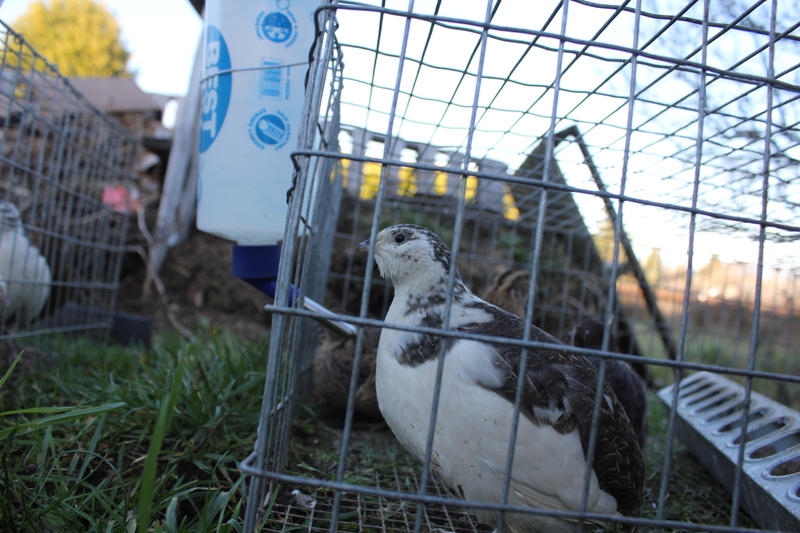 Please see Canadian Coturnix Quail for more info. Your quail fairy eggs are adorable. Have you found any more of them? If so, would you be interested in selling them?? Sorry, they only show up very, very rarely!